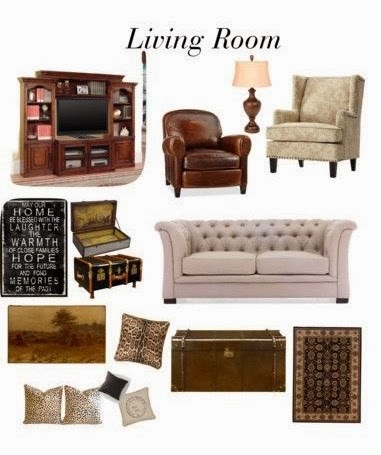 So I hopped on Polyvore once he went to bed and thought I'd put together an inspiration board for the Living Room. Our "soon-to-be" house is small, folks, so nothing is going over there that isn't functional and doubles as storage. Let's just say that most of my furniture and fun stuff is destined for a very large storage unit. The new little house has a lot of "wood", in the form of cabinets, woodwork, trim, etc. not my favorite "white". So I'm having to go with a more masculine vibe. Maybe I can translate that into a little of my favorite, "English Country". I can't paint the walls or anything else, and frankly we'll probably only be there a year, so I'm not going to totally "decorate", but I have to feel like I have a "home". 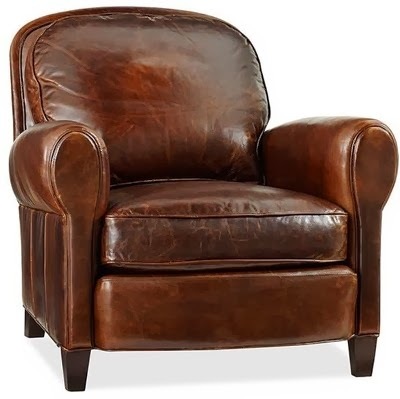 (we'll just be leasing until our house sells, then buy something permanent or build) So hubbs and I came up with a plan and we pooled our pocket change and bought a Chesterfield Sofa and Loveseat. 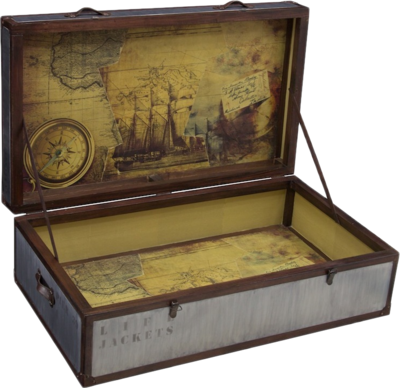 Believe me, there is some great looking furniture out there that doesn't break the bank, and I was determined I'd find it. So we purchased the sofa and loveseat and a couple of new lamps in a bronze tone with linen shades. I have to decide what I'm going to sell, but for now I'm justifying this purchase because all the downstairs furniture will likely be sold. (And it was our anniversary present to ourselves.) I was secretly wanting to do something different downstairs anyway, so please... be careful what you wish for. These examples of furniture from Polyvore are just representative of what we're using. I have an old cedar chest that had a horrible finish that I painted a Country Gray, which I'm going to use as a coffee table. It's pretty rustic and not at all what you'd find in my current living room, but hey, I'm making the most of this and using or repurposing what I have. under the coffee table/trunk. If not I have my taupe-y one. 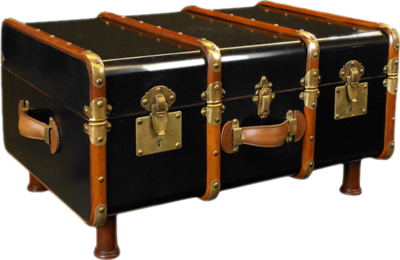 Then, I'm hoping to use some stacked suitcases and a few decorative tole trays and wooden boxes for end tables. I also have a really wonderful very old school desk from Atlanta that's like a tea table. It's been hidden downstairs the whole time we've lived here; I think that will work with a lamp for an end table. and I have another chair that hopefully will fit. I love me some leopard/cheetah print so I'm going to try to find some throw pillows, cause the pillows that came with the loveseat and sofa are not what I'm going for. Love that chair above, but like I said, just "representative" of what I'll be using, something that I already have. 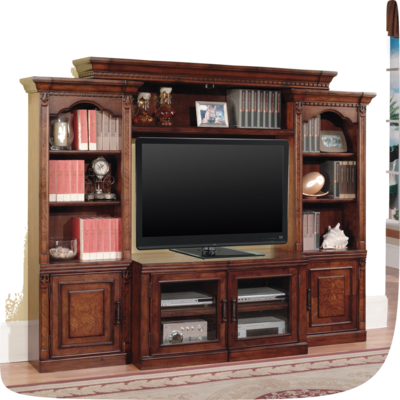 How many of you bought the "required" massive entertainment center when big screen tvs first came out? 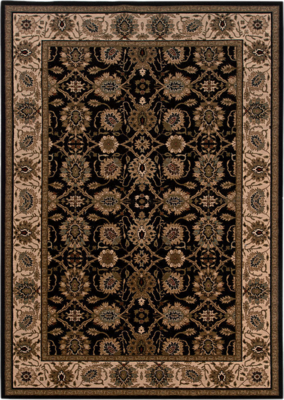 Oh yeah, we bought a doozy, but it's still pretty, and we have one large wall that needs to be filled, plus we need the storage, so we'll be using that puppy. Every time I feel overwhelmed I take a few deep breaths and try to remember why we're doing this. Let's see...do I remember why? Oh yeah, we're downsizing so we'll be ready for retirement and whatever else that might bring. Actually, this house is adorable, and I'm super grateful that we found it. It will be perfect for us, I just need to get used to this downsizing business. more snow in the forecast...brrrrrrr. Quite handsome, Debra! Your mix will definitely give it a nice feminine/masculine appeal. The plan when we moved to this side of the Prairie was to downsize. . .
but "Mr.Ed" decided he wanted a fireplace and a large yard. We moved to a two level home an "extra" bedroom(4) & "extra" bath(3). two car garage duplex witha patio slab and a mini yard and flower garden!!! I love the "Luxe" look you're going for, dear friend!!! Remember to exhale, go out to lunch with the "gals" and don't be afraid to shed a tear. This is a H U G E adjustment for you both...and the cats...give yourself time to adjust! "Home is Where You Hang Your Hat." Perhaps this year will lead you in an entirely new direction. Maybe you will embrace smaller living. Not as small as houses I've shown on my blog, but "downsized" like many of us "about seniors" are embracing so our bills won't be outlandish and we can enjoy life. I love what you've put together. I've started gathering things I "don't need" as well. Oh, you do have a big job ahead of you, Debra...but it sounds like you are embracing the change and looking forward to the future! I just love your new blog banner. 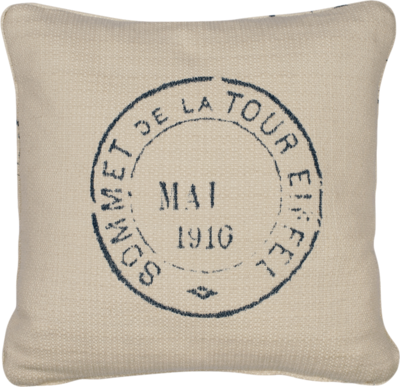 Your new sofa and style will be very cozy. 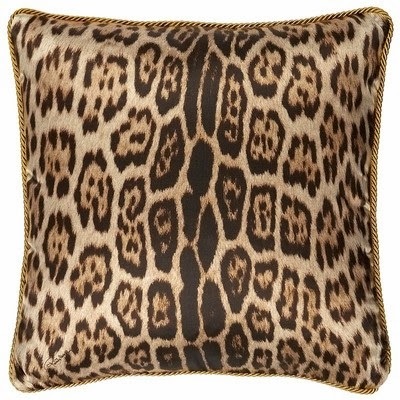 I just gave away some leopard fuzzy pillows that I loved but did not fit in with my decor anymore and were like new. I wish I would have known I would have nailed them to you! I adore your home but look forward to seeing your new cottage. Debra - love the new look althought I adore your white that you have now. I know you will make the new house a beautiful home. Being I am a senior citizen definitely came as a shock. One day I was 40 then the next time I work up I was 63 UGH! So I see it coming soon we'll be moving our bedroom down to the main floor. I love the look you are going for and understand the adjustment. Before I got divorced I lived in a 3,000 sf home and moved to a 700 sq apartment. I kept opening doors expecting to see another floor! Take deep breaths, this is overwhelming, change is never easy. But when you feel overwhelmed go to your faith...you are so strong in it! 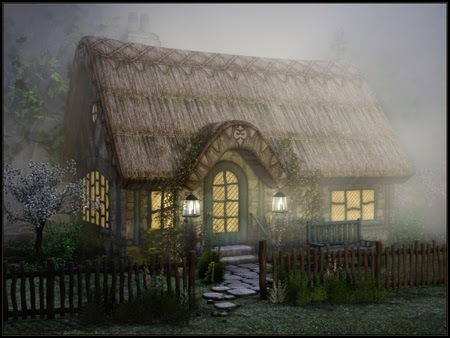 Love, love the English country look and so perfect for a smaller house...that I know firsthand:-) It sounds exciting Debra...getting to work on a new place even if it's only for a year. I used to move around a lot in the military and find I kind of miss that these days. Downsizing, I know too well. I came from 3,800 sf to a small 2 BR cottage, then finally when I remarried we moved up to the house we have now, although still small. I do miss the extra space but wouldn't go back for anything. Can't wait to see what you do!! Hi Debra, our new house is a bit smaller also but I really love my new house. Hopefully you can come see it sometime since we don't live to far from each other. I thought we would never get packed and moved also but we did and I am so happy in our new home and I bet you will be too. I have been so out of touch with what's been going on with you? With a move and down sizing its a job and a half. You would think getting rid of so much, storing pieces and rebuking would be easy? No, no, no, I did just that 4 years ago and it felt like it was multiplying . Everything I tossed, packed, gave away, seamed to never end. All and all the down sizing felt great and living with seemingly less was a joy that inspired so much more then the love of home, it inspired more of who I am and what life had in store for me. Excited to see your new cottage, where is it located, what is the sq footage and why do you think you will be there about a year. Well, no need to answer my questions personally, I am sure you will keep us posted in your future postings. Blessings in your new journey. 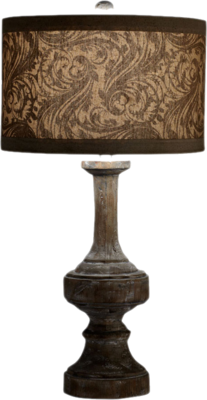 And by the way, I just love the English cottage look, so many of your pieces will fit right in and at home. I'n still thinking about a Chesterfield sofa, Debra, so I can't wait to see yours in place! I know you'll create a homey atmosphere in your rental home using your vintage pieces. Moving is exhausting, physically and mentally, and you've just got to make it through these next few months. I made the mistake of getting rid of too many things during our one and only move a decade ago, but you just can't take it all!!! 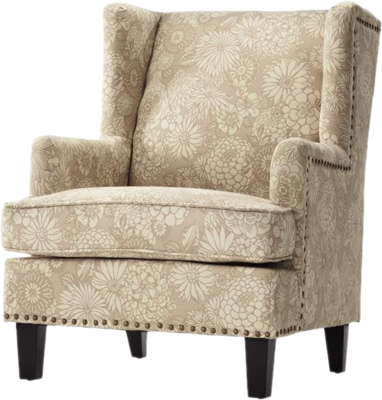 If you get a chance, stop by my blog to see how I updated a chair with the pillow I won on your Elliott Heath giveaway. Thank you again, I love it!!! I hope you'll show us pics of your new smaller home when you can. I love the ideas you've come up with on how to decorate it. I'm sure it will be a big change, but a smart one to do before it becomes a necessity. You'll be glad that you did this. Not that I think I can give any advice... But I do live in a small fisherman's cottage. The secret I think is to have anything in the house be both pretty and functional. For example, I love turreens, but none at the cottage are empty. They are used for storage of some kind. One holds the keys in the entry, an other the cookie cutters in the kitchen. You just need to get used to it! I'm looking forward to see what you'll do with your new space! We downsized a few years ago and I thought it was never going to happen just hang in there it does and works out great. I love what you have picked out for your new nest. It will all work out I promise. We didn't downsize enough when we downsized 3 years ago. My advice is do a plan of what you're looking for and stick with it. We sold our house with an acre of landscaping and bought a house on a third acre that is just as much work as we had before. I'm ready to sell as don't want to spend the money to remove all the lawn and replace it with beds and patios.No longer would want a great room or 12 foot ceilings either, they are too hard to decorate. Good luck, will be following your decisions with great interest. Debra, I can only imagine what you have squirreled away that can be called into service. If you're going to go with Cheetah, why not reimagine the whole area as an "Out of Africa" design board. Romantic...which you are. Masculine...which he is. Win/win I say and maybe just maybe...he would wash your hair with a white ironstone pitcher! Hola! I'm visiting from Cozy Little House's Tweak It Tuesday. I love your inspiration board. I've got a serious crush on Chesterfield sofas. I'm just wondering though, how large your space is since you plan on fitting in not only a sofa, but also a love seat, two chairs (that aren't all that small) and the big entertainment unit, besides assorted tables. Holy Hathor! When I think small living room I think 9 x 12. I"ll be doing the downsizing dance in a few years myself. I probably should begin now (I'm 62 and will retire, Goddess willing, in 4 years). But you know what, I'm still in the process of getting my house just to where I want it to be. And then I know it's going to happen, I won't want to sell. Oh my. Downsizing can be such a traumatic thing -- I've read so many articles about it in Elle Decor and Architectural Digest, and even in Traditional Home. But downsizing has an upside! It does force one to really focus on the things that are most important to one, the 'must haves' in one's home. Styles come and fashionable trends go, but some things are forever. I've a feeling everything is going to turn out just splendidly, but I know, sometimes it is just a little difficult to embrace that kind of change. Good luck and Goddess bless you and yours. 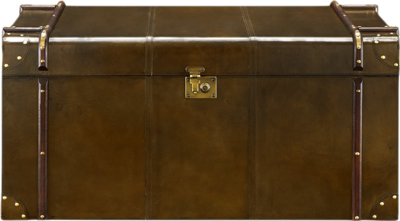 You have presented a lot of pieces for decoration of living room and it is really very nice to see different varieties at the same time and place you also see the same types of varieties on several websites which also provide a good quality decorative items like wayfair.com, coffeetable.com/, danasurfboards.com. By the way thanks again.